It is important to know which is the best breast pump to buy for you and your situation when shopping for breast pumps. 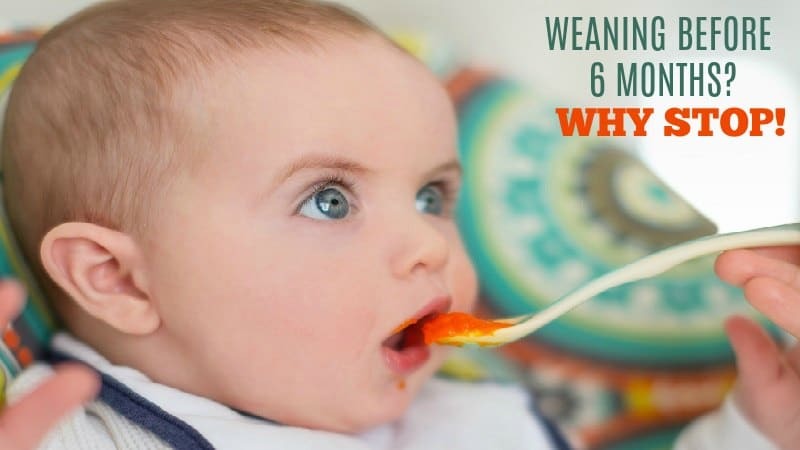 While breastfeeding is a wonderful commitment you make to your sweet children…it is also a round the clock commitment that lasts a long time. Sometimes, just having a good electric breast pump can have a big impact by helping moms continue to breastfeed longer than many of them otherwise would! In fact, most of us experienced breastfeeding mommies consider our breast pumps as important as our car seats, baby wipes, and diapers! It doesn’t matter whether you are going back to work or just need a breast pump occasionally to relieve engorgement and get a night out…you’ll have lots of choices. Some breast pumps are hand-operated, and others run on electricity. They are designed differently. Some models attach to only one breast while others let you efficiently express milk from both breasts at once. Here are the steps you should take to decide the best breast pump for you to buy. 1. Determine how often you plan to use the pump. 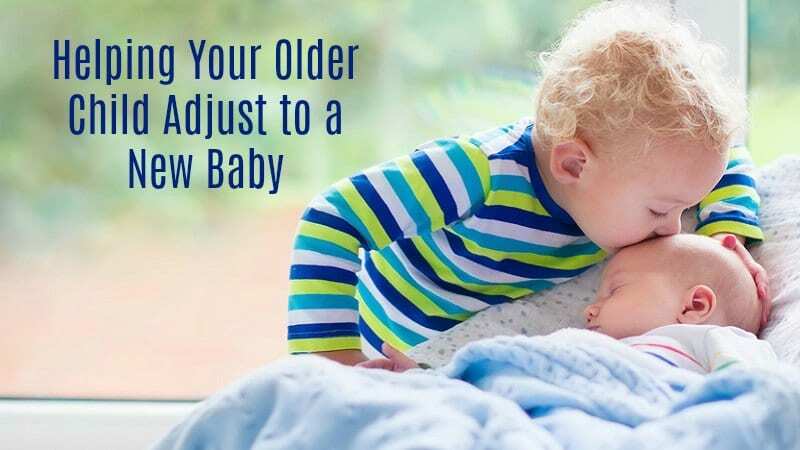 If you plan on only feeding your baby breast milk, plan to go back to work or want the most effective and fastest way to express milk, you will want to invest in a good electric pump. Electric breast pumps stimulate the breasts much more effectively than hand pumps and are a great deal faster. 2. Realize how long it will take to pump each breast. So if you’ll be returning to work and be hurried for time, you will definitely want to choose an electric model with the dual pumping option. They will cut pumping time down by at least half. 3. Determine if you need it to be portable and discreet. If you will be taking your breast pump to work every day, look for a model that comes in an easy to carry bag or backpack. 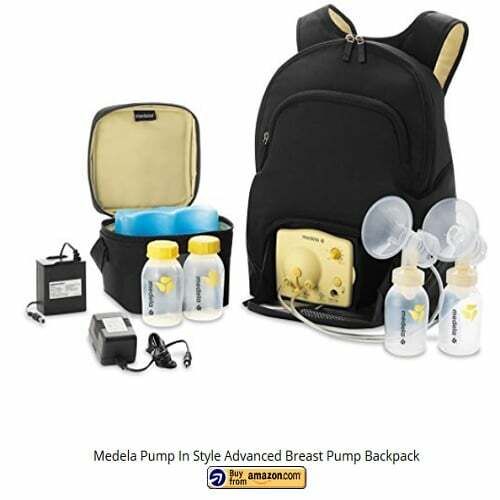 Some of the best breast pumps come in stylish bags with insulated sections for storing expressed milk until you return home. 4. Ask yourself: Does noise matter? Some breast pumps are quieter than others. If it is important to be discreet, make sure the pump’s noise level is acceptable for your situation. Some moms have a dual-electric model for their normal use and a manual one for situations when they don’t want to make any noise. 5. If you purchase an electric pump…check its backup power options. 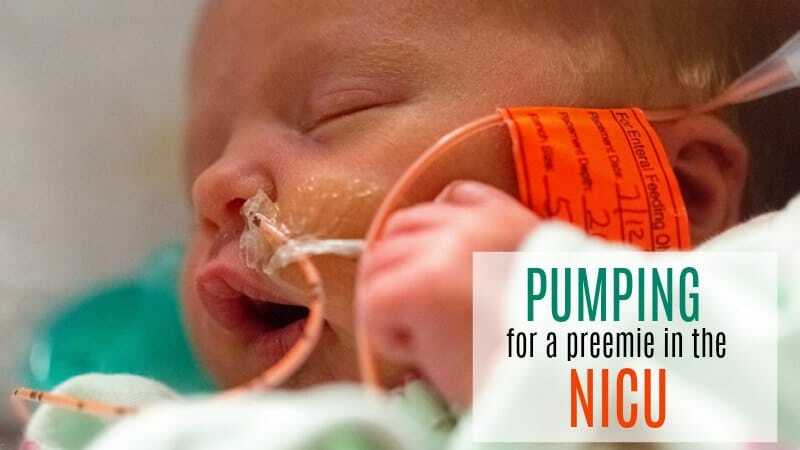 Many of the best breast pumps available need to be plugged in. However, if an outlet isn’t accessible, many have a battery pack or adapters that run on a car’s cigarette lighter! 6. Determine how much you are willing to spend. When it comes to the best breast pump to buy, spending the extra money on a really good pump does make a huge difference. If you can afford the investment, whether you are a stay at home mom or a working women…buy the better pump. You will be so glad you did! to see our top recommendations. Can’t Decide Whether to Rent or Buy?